She taught me so much about living and how to enjoy life. Seeing her walk down a busy street; it was like the sea parted for her with her beautiful long blond hair and flowing skirt. She coined the word “Swooztastic” to define the joys of life. She never lived in fear of dying. 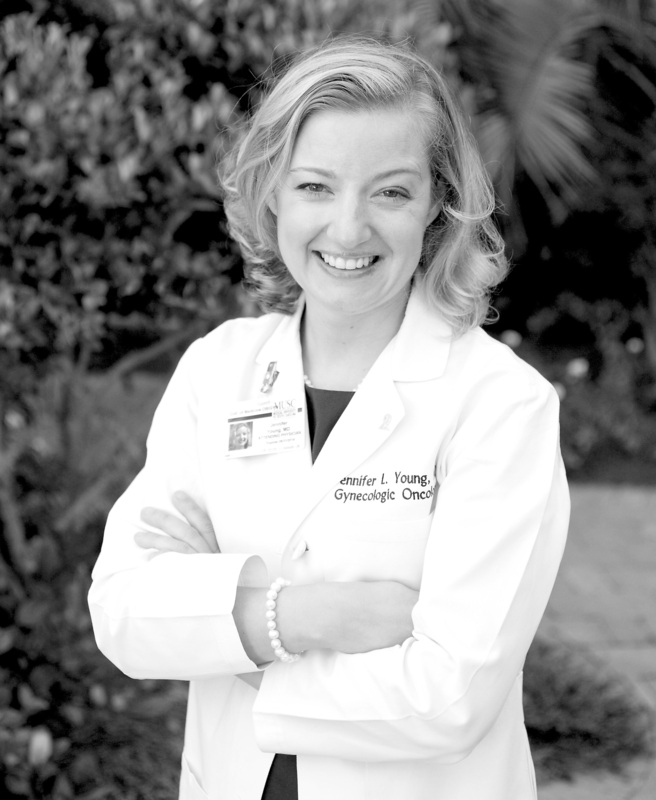 Ovarian Cancer occurs more often in older women; however, it can attack women of all ages. For this reason, the Center for Women’s Lowcountry Women With Wings organization in conjunction with the School of Education, Health, and Human Performance at the College of Charleston hosted “Teal Day” at the College on September 30th, the last day of Ovarian Cancer Month. Teal is the color to recognize ovarian cancer awareness and all students, faculty and staff were encouraged to wear teal not only to bring awareness of ovarian cancer, but, most importantly, in memory of Kimberlee Shonk, a member of the College of Charleston family. “Teal Day” included distribution of ovarian cancer information and a “Breaking the Silence” event at 11:55 am in the Cougar Mall. Another awareness event was held at the MUSC horseshoe on Sept. 27 with the Pink Fire Trucks that travel the country promoting awareness about cancers that strike women. 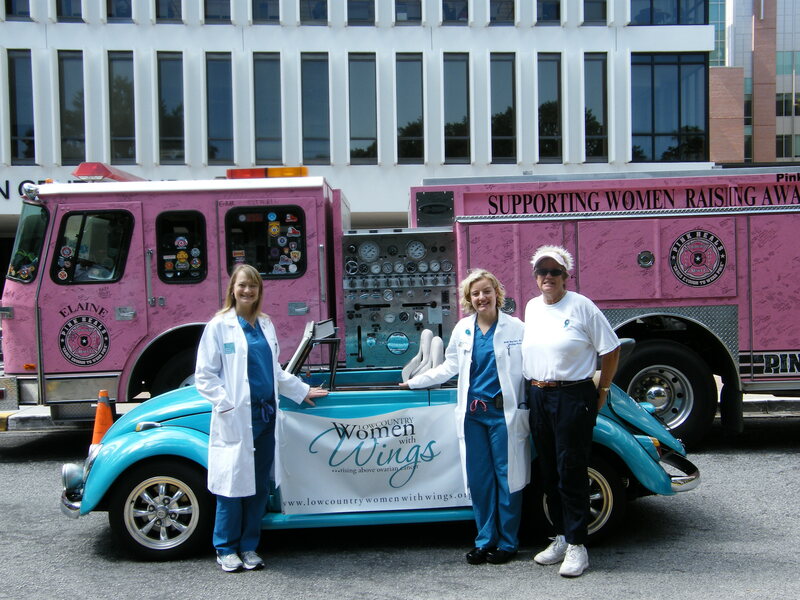 Lowcountry Women with Wings was there as well with a teal convertible! 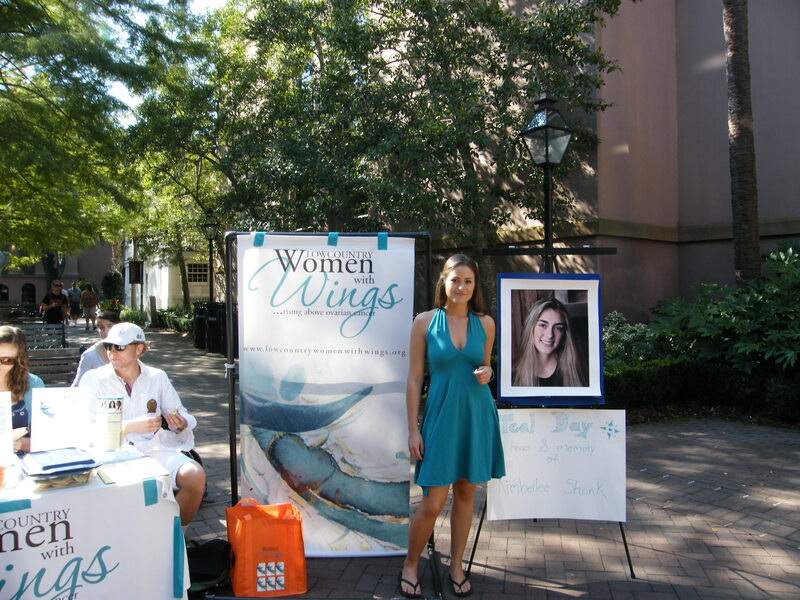 The goal of Lowcountry Women with Wings is to Rise Above Ovarian Cancer by educating our community about the symptoms. 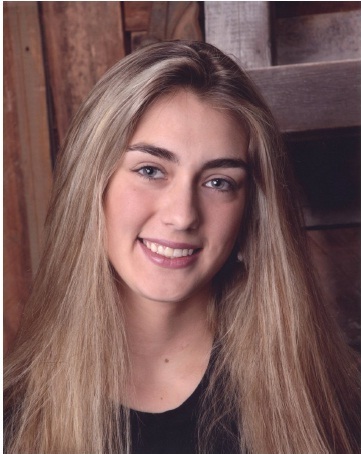 Kimberlee wanted to tell her story with the hope that she could encourage other young women to listen to their bodies, have regular check-ups and to attack this silent killer. What do you enjoy doing outside of your career? Cooking, gardening, running, spending time with my husband, playing with our two dogs, Norman and Ellie. What inspired you to become a member? Jennet Robinson Alterman’s passion and determination. I first met her at the inaugural event for the Lowcountry Women with Wings program. What kind of impact has the Center for Women had on you? I have so enjoyed meeting inspiring women in all different fields from all over the Lowcountry. Together we can make a difference! How has living day-to-day as a woman affected you? In my field, I work with women for women, but in a role traditionally held by men. 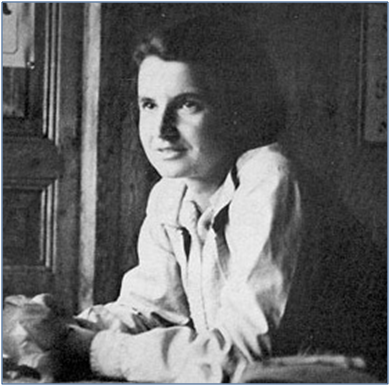 When women come to see me for the first time, they are often surprised to find themselves sitting across from a female physician. I find this is a real opportunity to connect with my patients and truly serve all of their needs and the needs of their families. I also enjoy educating women about their bodies and ways that they can protect themselves from cancer. I believe being a woman, I can reach them on a different level. What kind of message would you like to send out to women who are trying to succeed in today’s economy? Be yourself and do something that truly inspires you, even if it is after work!